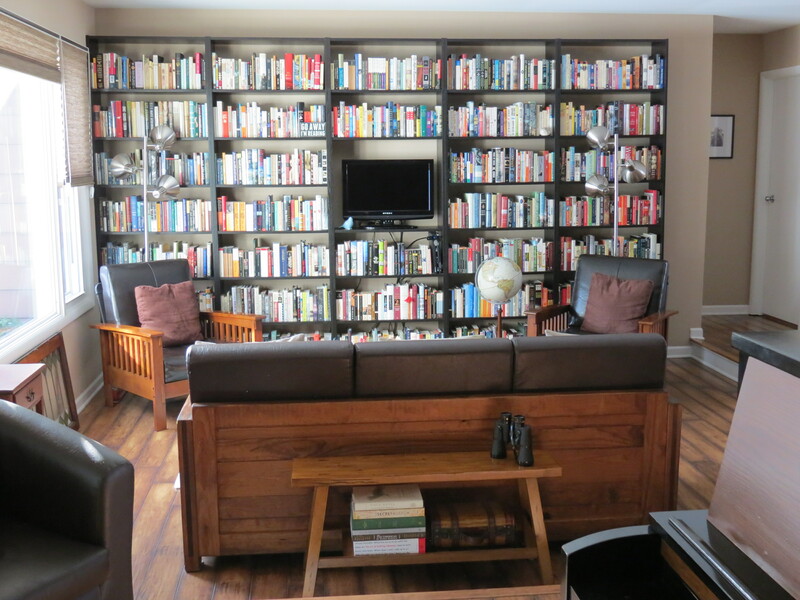 My chief reading goal for 2015 was to read from the shelves of my home library. Although I’ve certainly reduced my, ahem, acquisition habit, I have much room for improvement. Enough said. I completed 137 books this year. The complete list can be found here. I actually read many, many more (I am an unrepentantly promiscuous reader, bouncing from one book to another, leaving a trail of only just begun, unfinished, and nearly finished books in my wake), but I have listed only books read cover-to-cover. 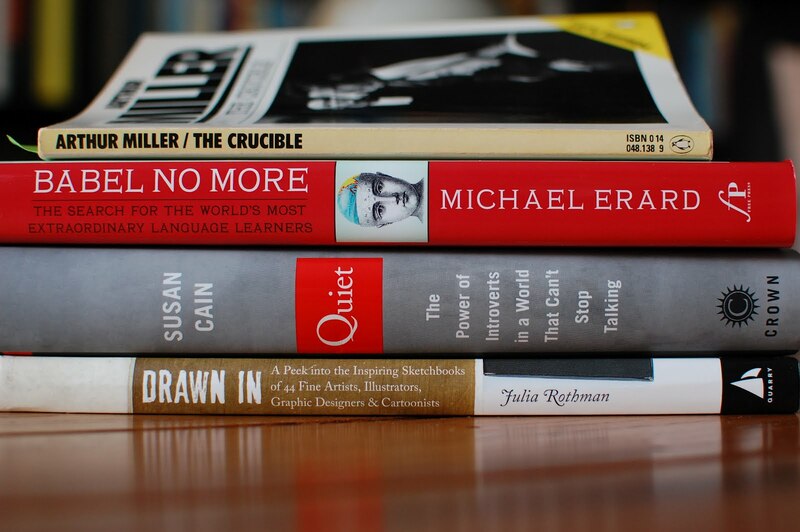 Of those 137 books, 57 were novels (excluding graphic works), nine were plays, 30 were non-fiction titles (again, excluding graphic works), and 41 were graphic works – three of which were non-fiction. ● Naked Statistics: Stripping the Dread from the Data was certainly a book far afield of my usual choices. This book was really quite terrific, though – informative, accessible, and interesting. Charles Wheelan’s gift is presenting difficult material in a “sticky” manner: Long after I had read Naked Statistics, I remembered concepts and examples. ● Quite simply, Maria Beig’s 1984 novel Hermine is perfect. Earlier, years earlier, she had tried to tell that kind of story, to explain that kind of experience to other people and herself. In the best cases she had reaped incomprehension for her trouble, more usually disapproval, ridicule most often of all. Inside of her she had a secret chamber for such things. What had happened to her today was already within, and the door shut tight. ● It is said that each of us experiences grief differently. Agreed. No judgment. Let’s just say that I had thought Roger Rosenblatt (Kayak Morning: Reflections on Love, Grief, and Small Boats) and I would have more in common than we actually do. Folks who already appreciate graphic works but missed these two titles are also urged to add them to their library holds.